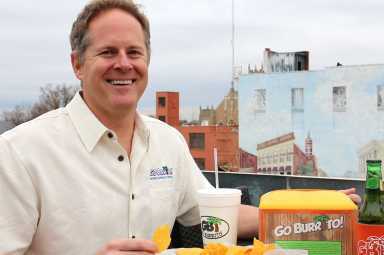 Big Burritos are served everyday at Go Burrito! Get here early to guarantee a spot on the roof and have a view of downtown Salisbury, and catch one of the music venues offered throughout the year. 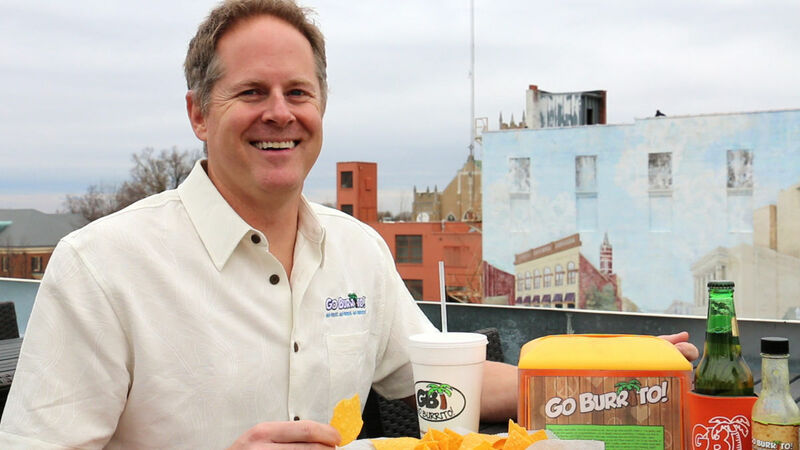 Go Burrito is the only rooftop bar in all of Salisbury and is a great hang out spot for friends and family!